With the release of my Wild Things EP on Grits N Gravy, which features 3 funky Drum & Bass/Jungle tunes, I thought I’d give away one of my other upbeat secret weapons! 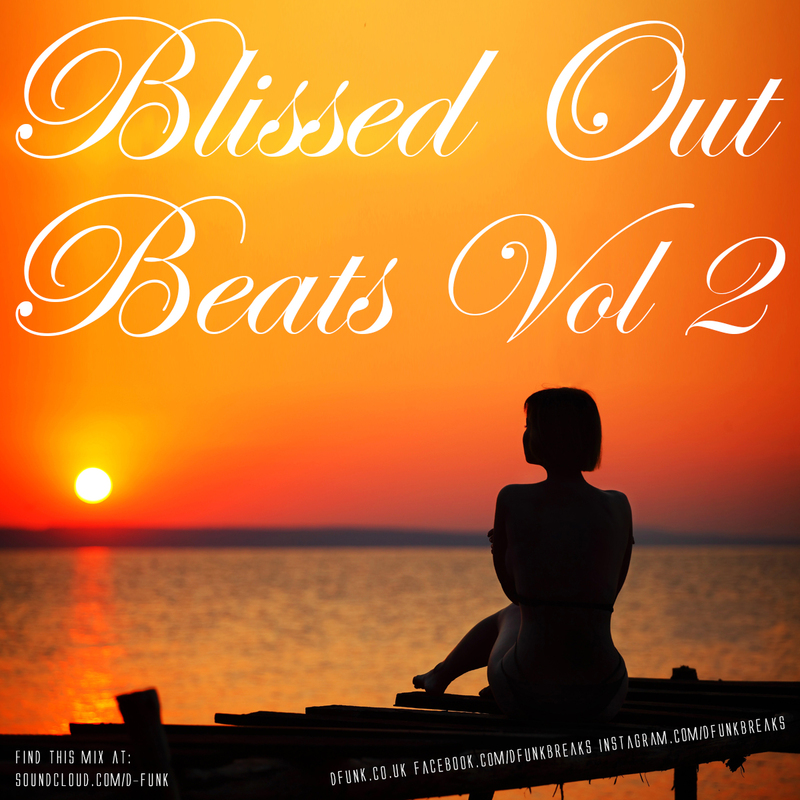 This version fuses together the Timo Maas breaks/2 step/bass classic remix of Dooms Night with my DnB switch up. It’s a sweet DJ tool & transition from 130bpm to 172bpm. 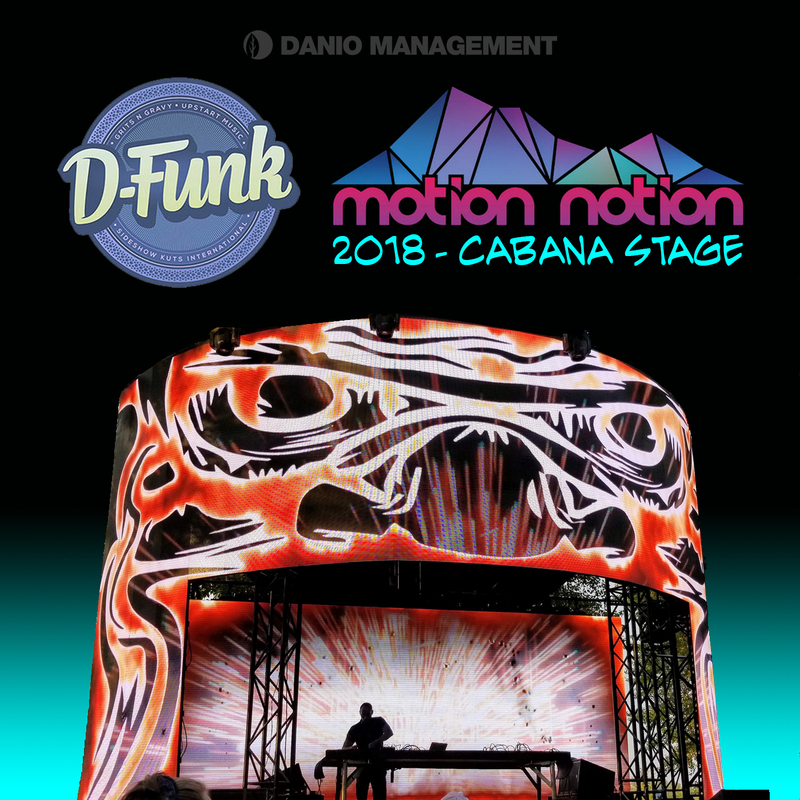 This featured on my Moton Notion 2017 mix – D-Funk – Motion-notion-2017). Download Dooms Night Switch Up…. 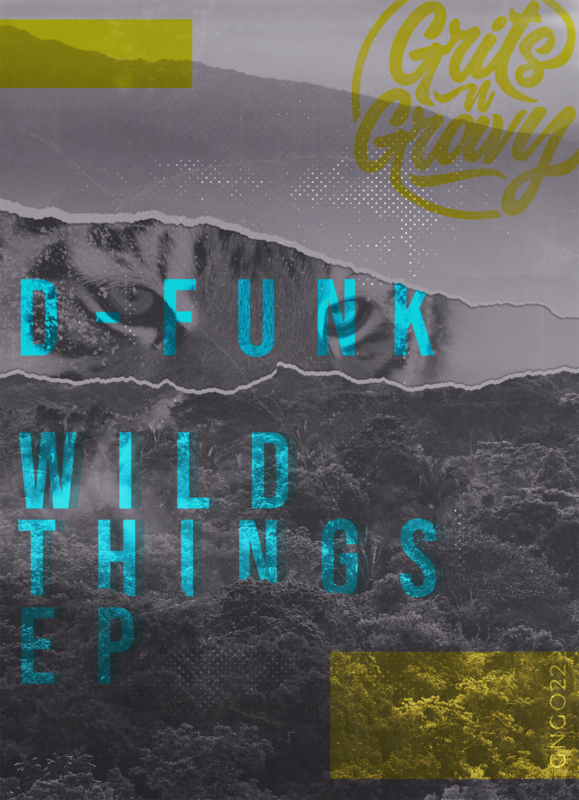 D-Funk > Wild Things EP out now on Grits N Gravy! The Wild Things EP is my first real foray into the world of funky Drum & Bass / Jungle, even though it’s a sound that I’ve been playing in my DJ sets for years. Everyone loves DnB! I know I sure do. I hope you enjoy listening to this release as much as I enjoying bouncing around the studio putting it together & bouncing on stage playing it out at various festivals across the world! 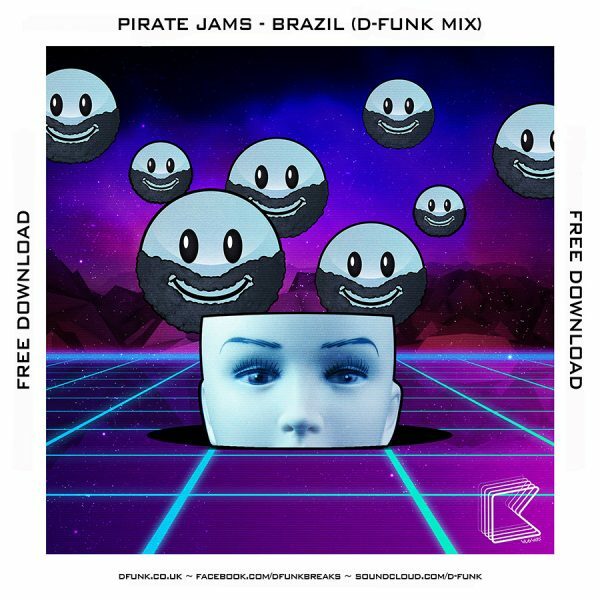 I’m so unbelievably stoked to be part of the huge Funk The World mix series put together by Fort Knox Five & Fort Knox Recordings, which showcases some of the finest funk based music from a across the planet. I put together a mix that features some of my all time funk favourites, some of my favourites from Grits N Gravy & a selection of my finest funky tracks. In the first week of the mix being up on Mixcloud it cracked #1 on the Glitch Hop chart, #2 on the Breaks chart & #8 on the Funk chart! 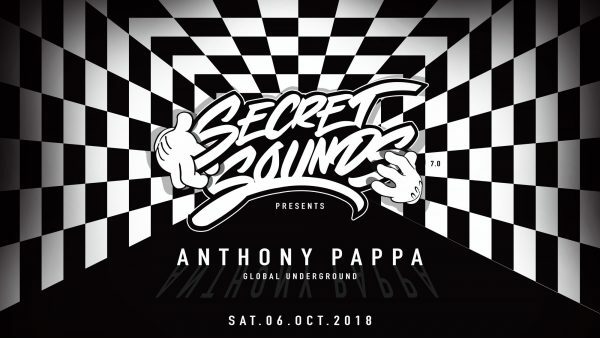 I’m super stoked to be heading back to Hobart in Tasmania to play at Secret Sounds Of The Underground 7th party alongside house music legend Anthony Pappa! 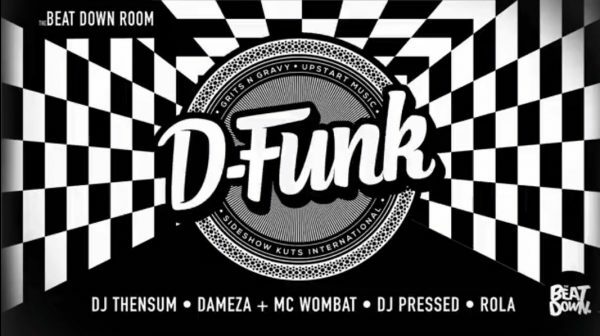 I’ll be headlining The Beat Down room alongside local talent DJ Thensum, Dazema & MC Wombat, DJ Pressed & Rola. The big man Anthony Pappa will be holding down the Secret Sounds Of The Underground room & Organic Mechanics will be hosting the Psy Room. It’s a secret party with the venue being announced on the day which makes it even more exciting! It’s been a few years since I last played in Hobart so I’m really looking forward to heading down to the very southern part of Australia again. 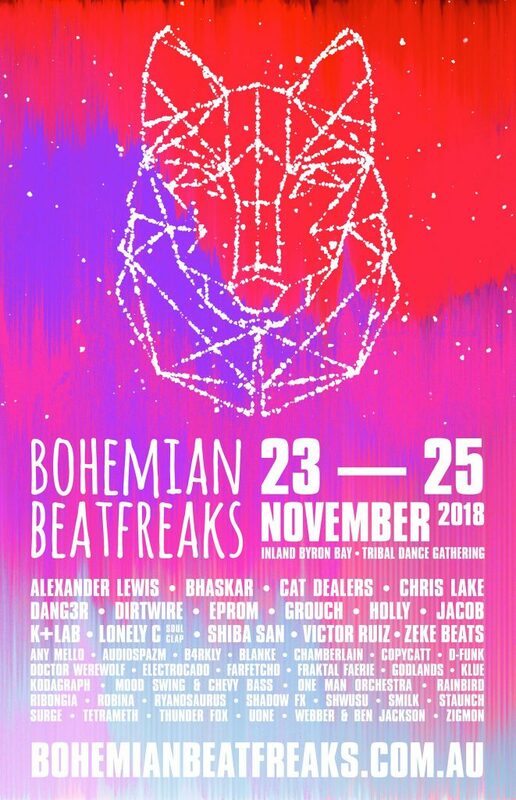 I’m really excited to be playing at Bohemian Beatfreaks 2018 over the weekend of 23-25th November!